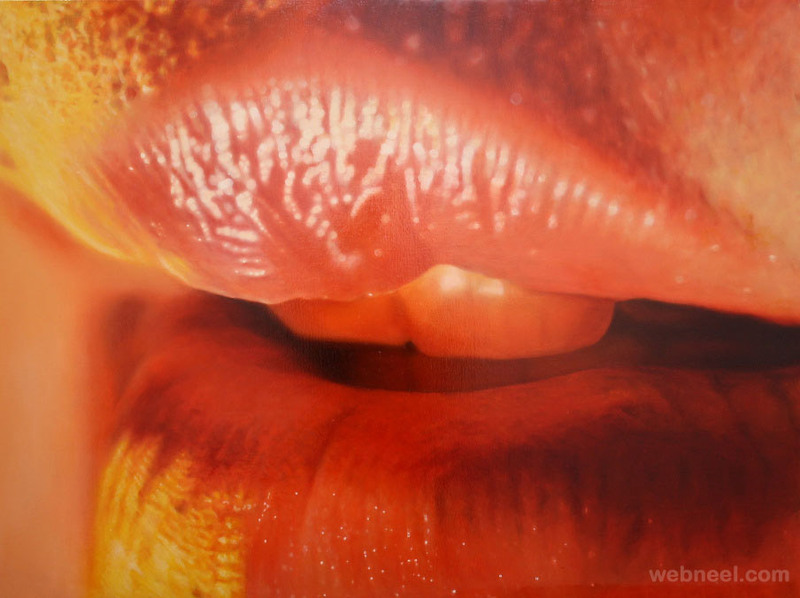 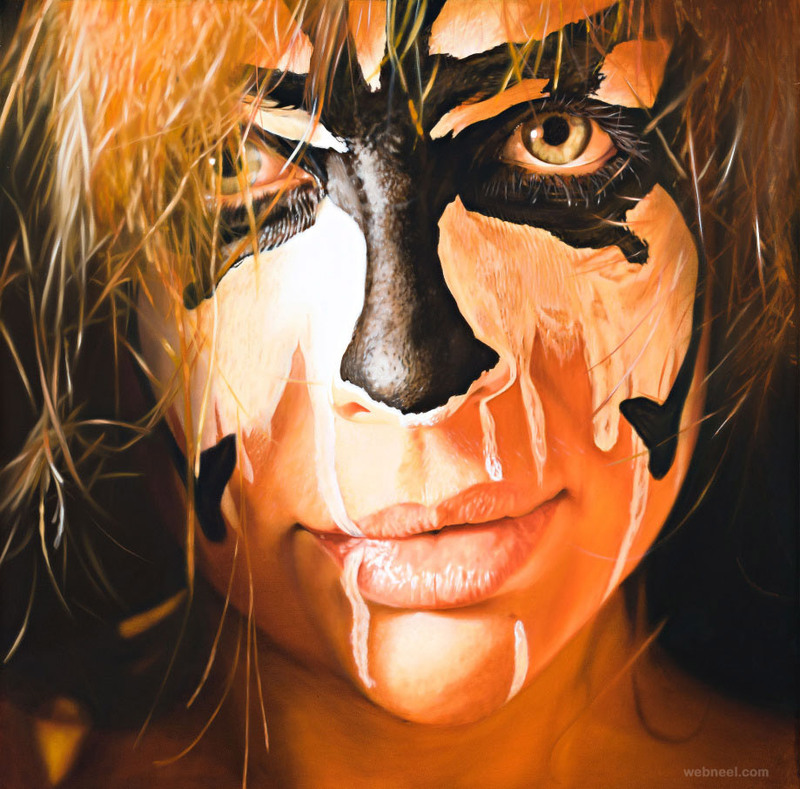 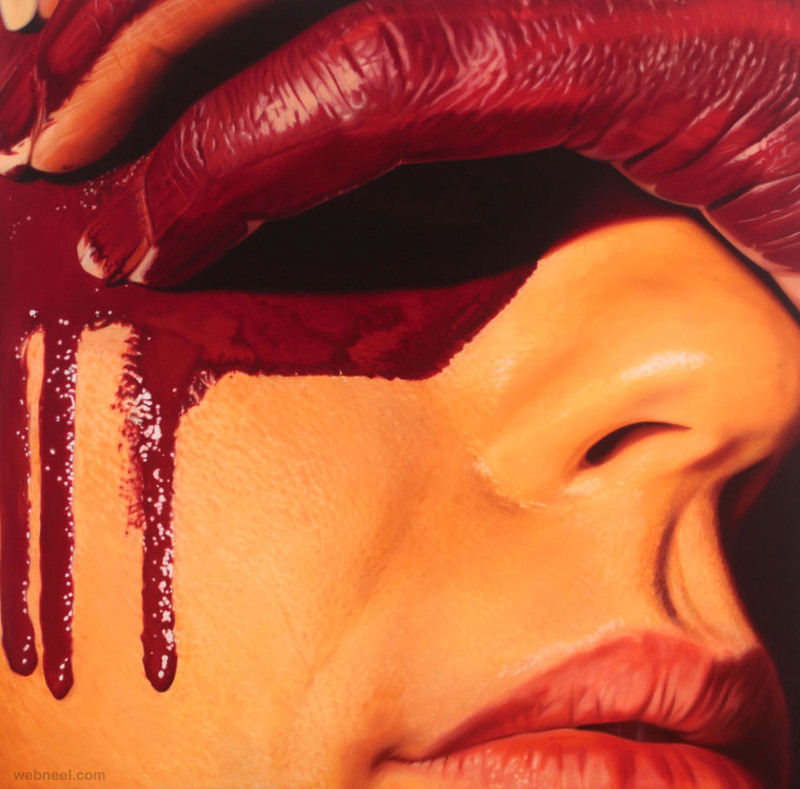 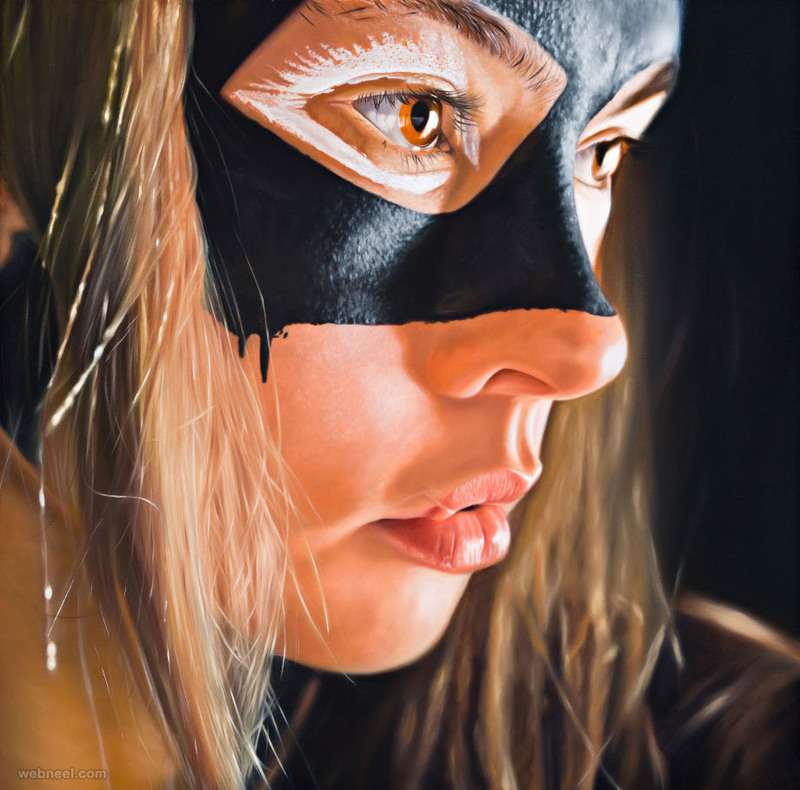 Hyper realistic oil paintings : JKP Fletcher's paintings address questions of whether photorealism or hyperrealism is anything more than a photograph with oil based paint. 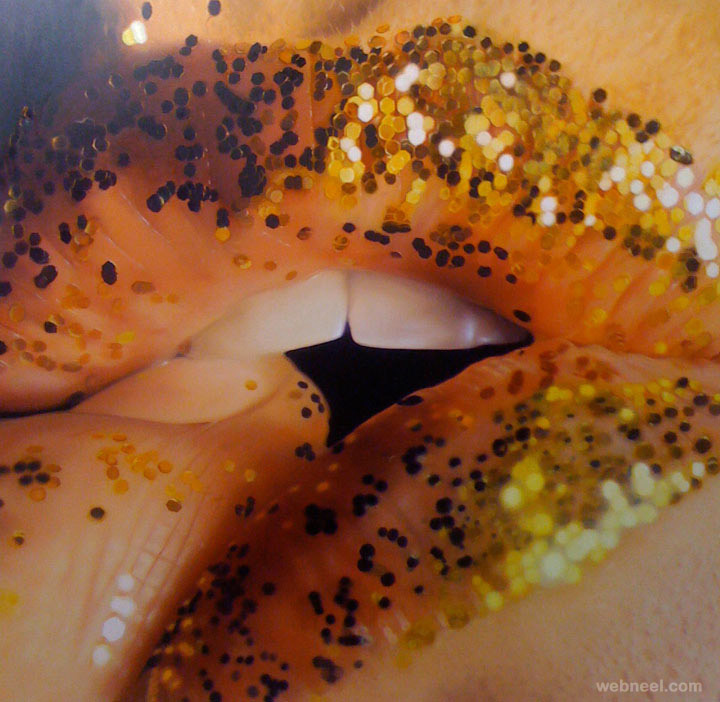 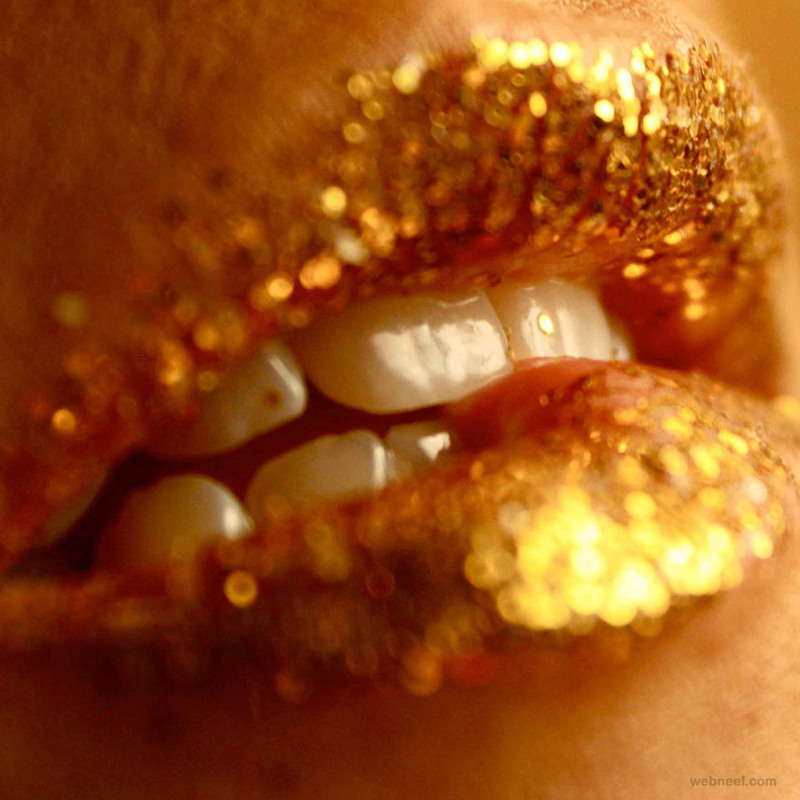 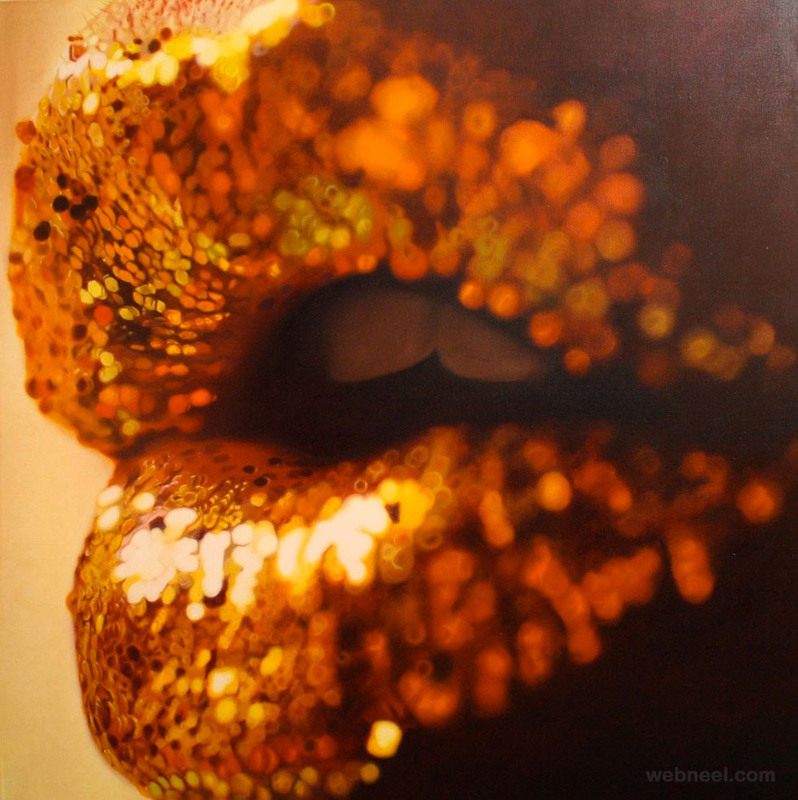 Using ‘reality’ and sensuality to provoke thoughts and sensations of physicality and beauty. 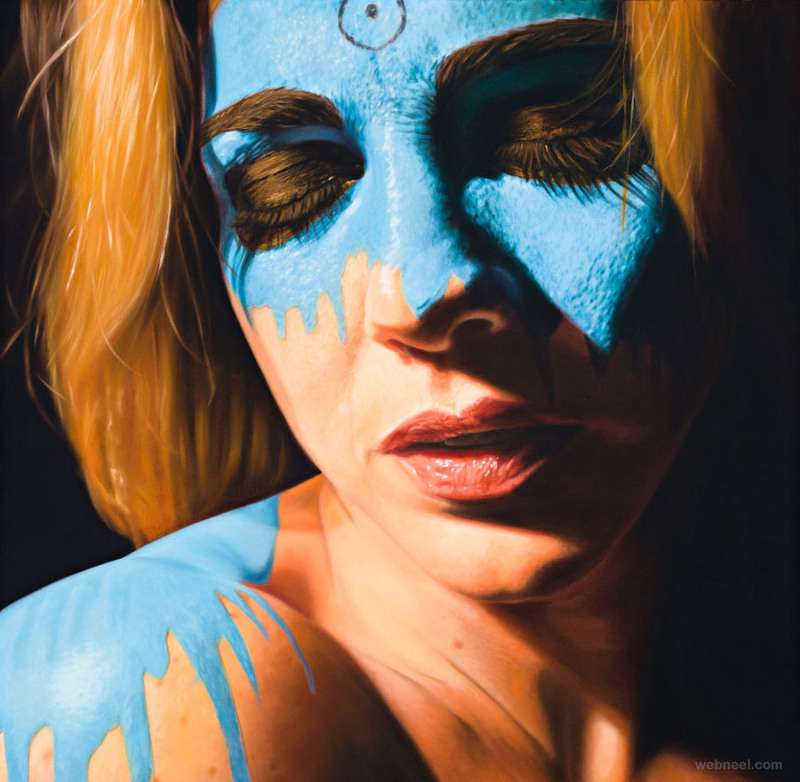 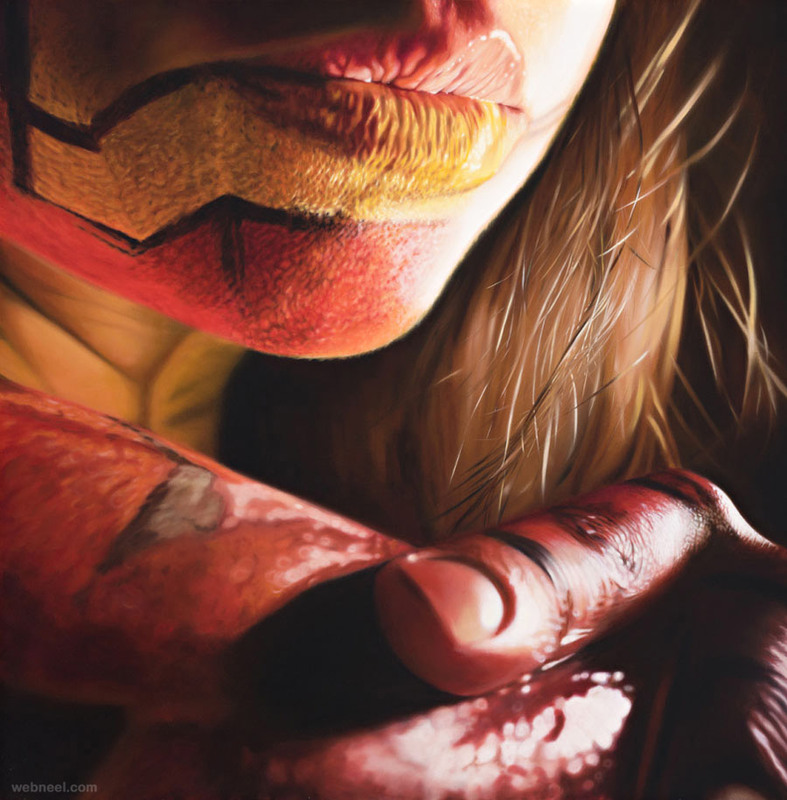 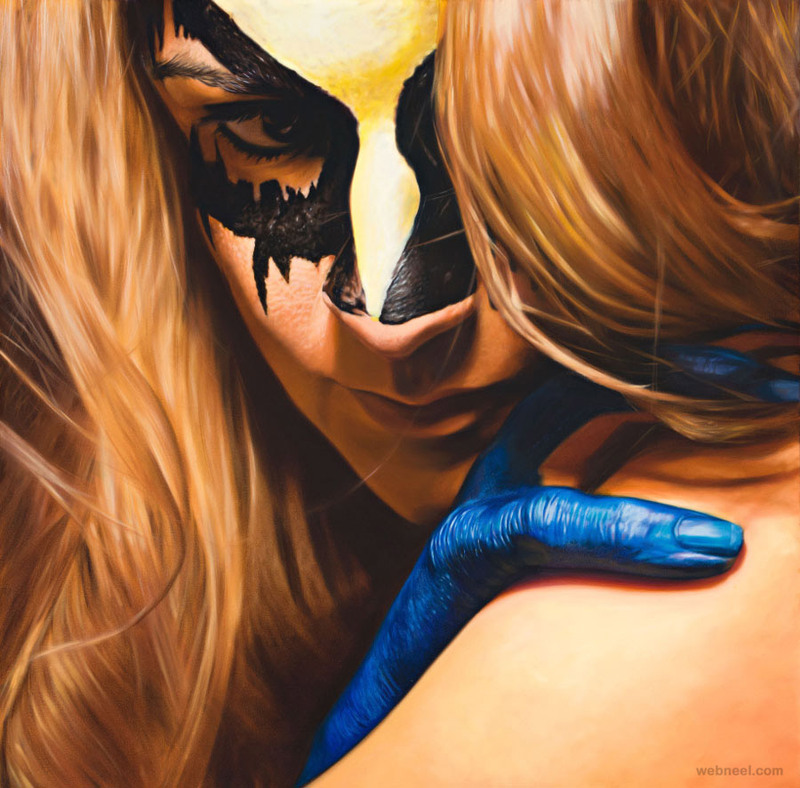 Dirty Faces' Project: Dirty Faces is a series of oil paintings depicting a person painted as a contemporary superhero, the superheroes symbols the archetype of the hero, and flesh or skin to represent people or a person. 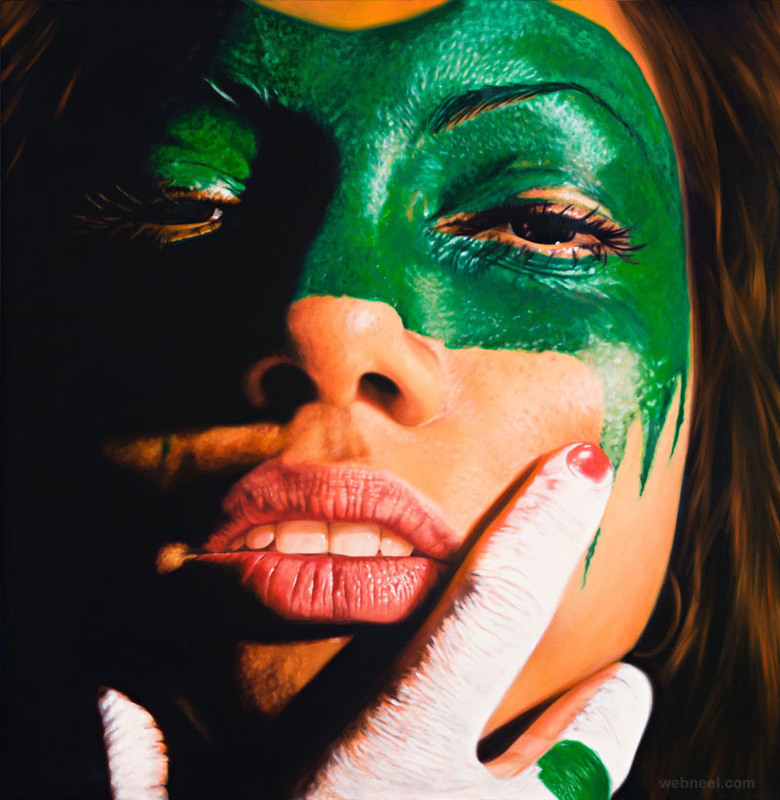 A female model is used in the paintings to ensure the viewer does not mistake that I have just tried to recreate the superhero instead of trying to relay themes of inspiration, aspiration, soul, spirit, personal reflection, growth and improvement. 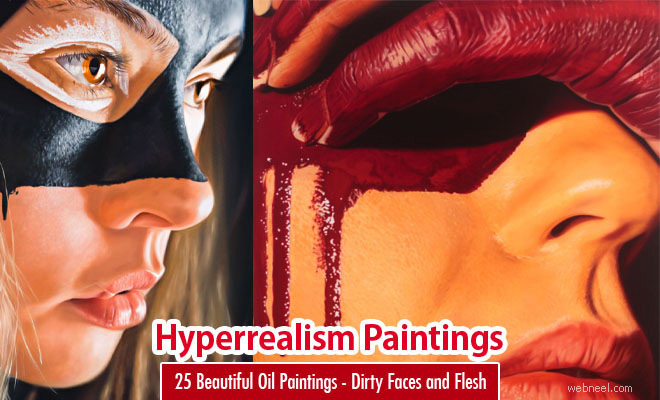 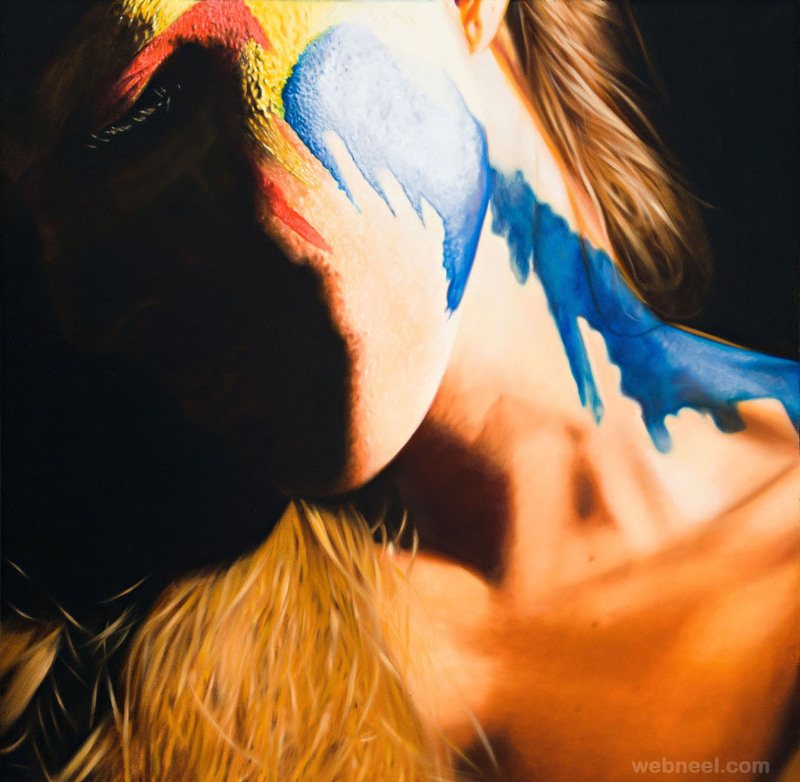 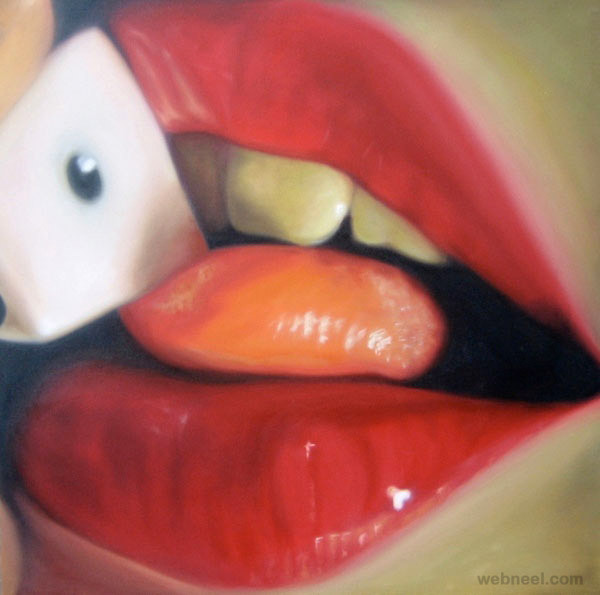 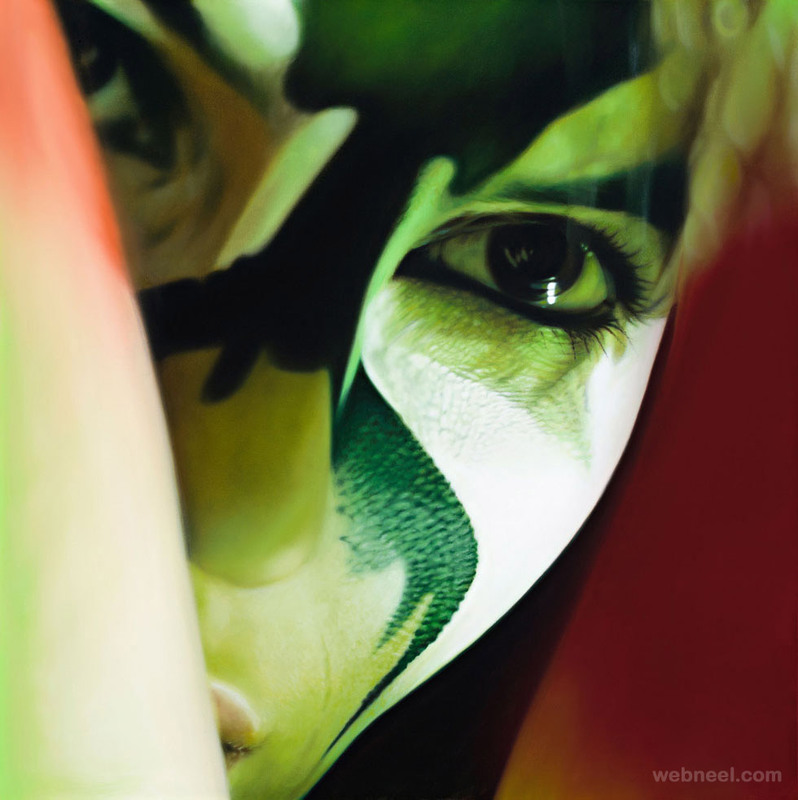 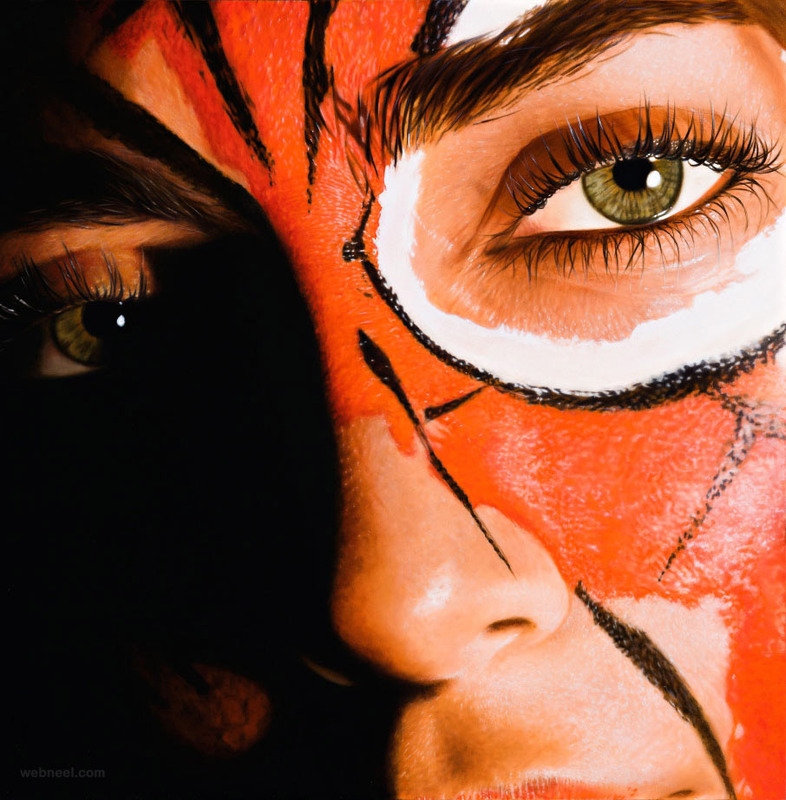 I hope you will like these hyper realistic oil paintings.